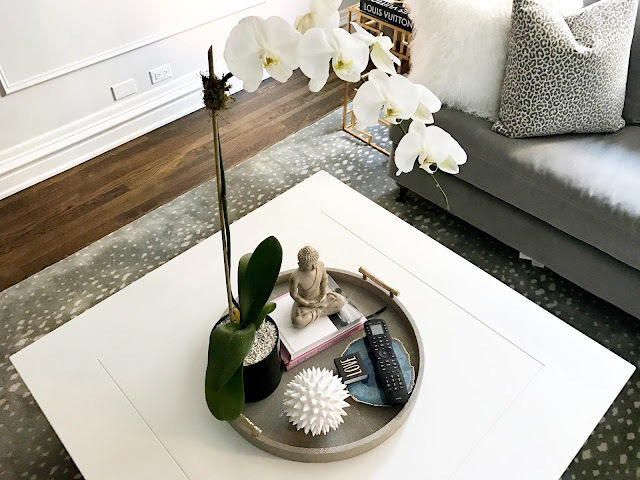 Styling a coffee table can be really easy if you just know where to look for a few key pieces. I personally love to start with a flower as my main and work around it. Sometimes I even catch myself playing around with my items on my tray and end tables. I am constantly rearranging! 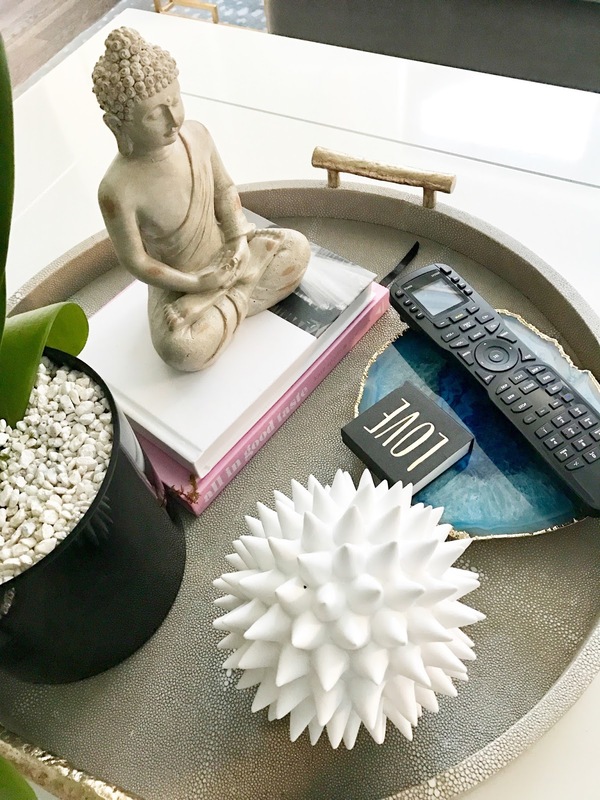 I actually just added this item to my cart to add to my living room étagère - it's included in the Shopbop promo! 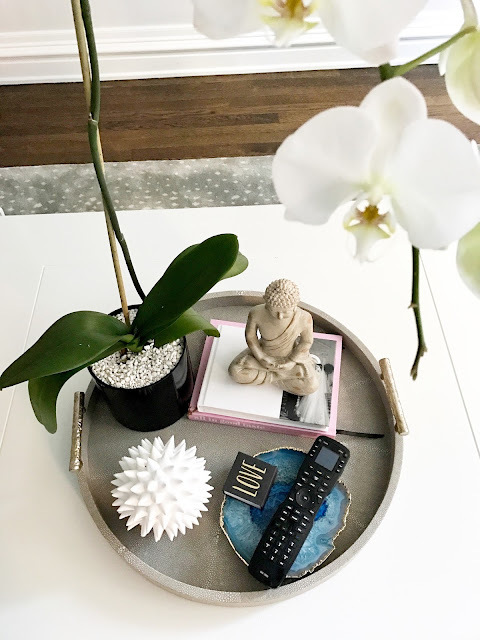 I decided for a Friday Favorites today that I would round up my absolute favorite and staple pieces that you need to style a coffee table! Happy Friday!